Please fill out your child’s health history including the most recent tetanus date and include a parent’s signature. Backpack – All items on this list should be put in a backpack. Sack Lunch – Please bring your lunch in a brown or white paper lunch bag with your child’s first and last name clearly written on the front. We will refrigerate the lunch bag when your child arrives at Camp. Large cooler-type lunch boxes are heavier and use a lot of space in our limited cooler space. Bathing Suit & Towel – Make sure to pack the swimsuit and towel in a plastic bag. It is also a good idea to mark the child’s first and last name on both the towel and the suit. We also ask that swimsuits be modest for both boys and girls. Swim Goggles/Ear Plugs – If your child prefers swim goggles or ear plugs for lessons, make sure to pack them as we do not have extras here at Camp. Goggles cannot cover nose or mouth. Please label the goggles with your child’s name. Sunscreen – Our counselors will remind campers to apply and assist them with their sunscreen. Make sure to match the SPF with your child’s needs. 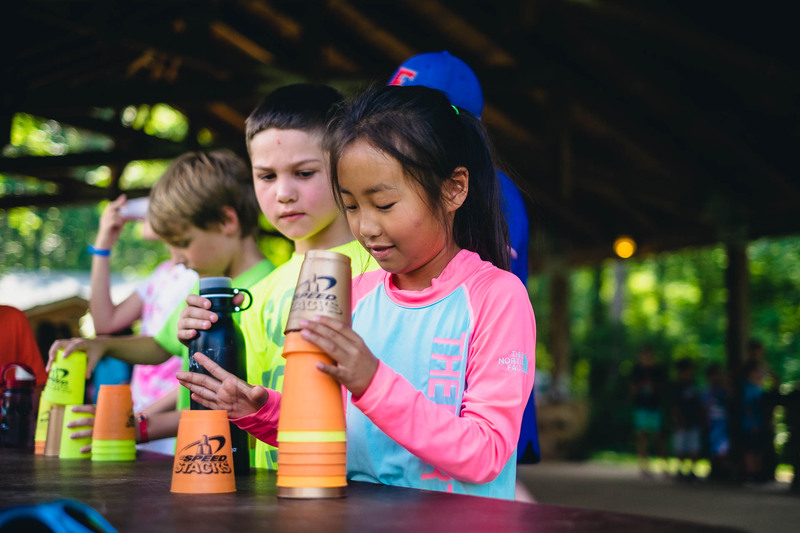 Water Bottle – Active campers get thirsty and need refreshment often, so make sure that this comes along with them. Rain Coat / Light Jacket – Even if it looks like a beautiful sunny day when you drop your child off, there really is no telling with Indiana weather. 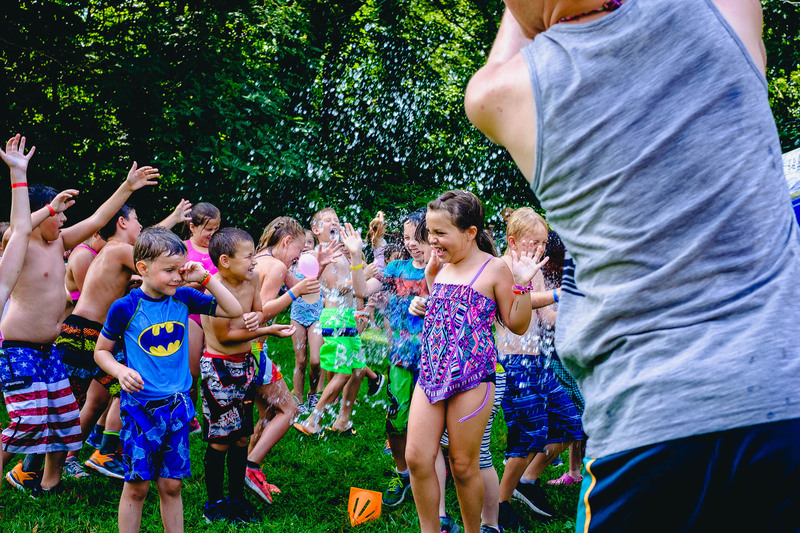 A Great Attitude – If your child arrives at Camp with a great attitude and is looking forward to having fun, they are going to have a great time. Drop-off is from 9:30-9:50am. Pick-up is from 3:00-3:20pm. For drop off and pick up, we will be utilizing our Day Camp Entrance. Instead of taking the entrance down to the River Village, all Day Campers should go one entrance further to the “Day Camp Entrance”. Please follow the signs to the parking lot. On Monday mornings, you will be able to continue through the parking lot and you will be directed to the Day Camp site for drop off. Starting Monday afternoon and every day after, you will park in the Day Camp parking lot and your child’s counselors will meet you there. Please do not drop off before or pick up after these times. If you are running late and must drop off after 9:50, please go to the River Village parking lot and check in at the office. One of our staff will then pick your child up. The same goes for early pick up. If you will be absent, please give our office a call. We do ask that for the safety of everyone at camp you do not drive through Camp expect for Monday mornings. Please observe our in-camp speed limit of 10 MPH. Each Monday, you will be asked to verify the authorized grown up you have listed on your online account. This form will let our staff know who is authorized to pick up your child after Camp. If you do not complete this form prior to Camp, you will be asked to fill this out on Monday morning. If at any time there is a change in transportation arrangements, you must provide a written note to Camp in advance stating the change. Remember that your child must be picked up by an adult (18 or over). Your child will not be released to someone other than those listed on the Authorized Grown-Ups form. 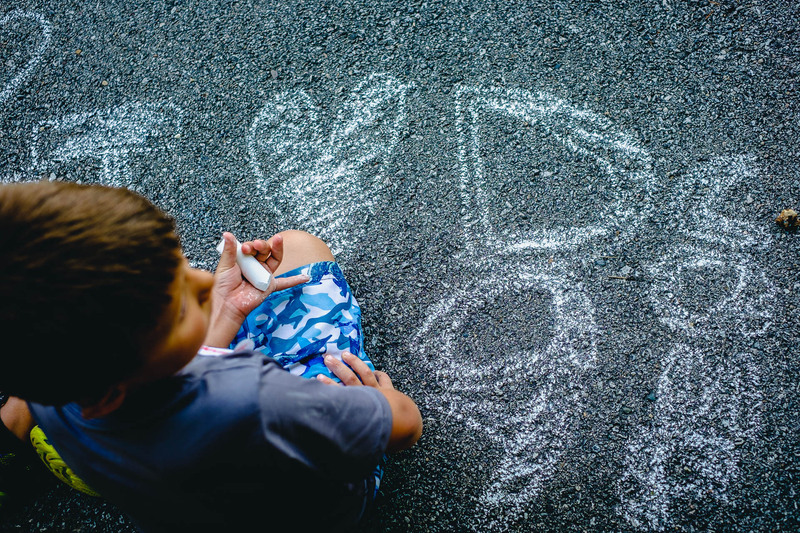 You will need to sign your camper out with his/her counselor every afternoon. Please be prepared to show ID if it is your first time picking up. In the extremely rare event of circumstances necessitating a change in drop off or pick up times, Camp Tecumseh will contact you via the email provided on your registration form. Catch a ride to Day Camp at Camp Tecumseh. Transportation to Camp Tecumseh Day Camp is provided for $30 a week per child. Note that buses run to/from Carroll County and White County on alternating weeks. Keep this in mind when you select which week(s) you’d like to register for. The Day Camp bus runs on a tight schedule and will arrive promptly at the specified pick up and drop off locations. Please make sure to arrive at the site on time – or, even better, a bit early. For afternoon pick-up, you will have to sign your child out from the bus. Meadowlawn Elementary 715 W Ohio St, Monticello, IN 47960 8:55 a.m. 3:25 p.m.
Oaklawn Elementary 402 E South St, Monticello, IN 47960 9:05 a.m. 3:30 p.m.
Woodlawn Elementary 300 S Beach Dr, Monticello, IN 47960 9:15 a.m. 3:40 p.m.
St. Joseph's Church 601 S Kenton St, Reynolds, IN 47980 9:30 a.m. 3:55 p.m.
Frontier Elementary 811 S Railroad St, Brookston, IN 47923 9:40 a.m. 4:10 p.m.
Camden Early Childhood Center 205 E Cumberland St, Camden, IN 47917 8:55 a.m. 3:55 p.m.
Old Elementary 230 E Main St, Flora, IN 46929 (Corner of E Main Street and Green Acres Drive, just west of Bright St in front of the old Elementary School) 9:05 a.m. 3:40 p.m.
Delphi Elementary 300 W Vine St, Delphi, IN 46923 9:20 a.m. 3:30 p.m.
Monroe Street Gym Corner of N High Street and E Monroe Street in Delphi, IN 46923 9:30 a.m. 3:20 p.m.
1st Assembly of God 9835 U.S. 421, Delphi, IN 46923 9:35 a.m. 3:15 p.m.
Camp is so fun it’s natural to want to bring your friends along. Campers may request one friend to join them in their trail group. The requested camper must be within 1 year of age and trail mate requests must be mutual. (ie: if Sarah requests Michelle, Michelle must also request Sarah). Day Camp is a place to meet new friends. Therefore we try not to group several friends together as this detracts from the Camp experience for all members of the trail group. Due to certain circumstances, Camp Tecumseh may not be able to accommodate all requests. $25 of the fee is due with registration. This is your nonrefundable registration deposit. You may send the rest of the fee when you register. If you don’t, it is due 30 days before the start of your child’s camp session. If you cancel 14 or more days before your child’s camp session begins, we will refund all but your $25 registration deposit. Unfortunately, we can’t refund fees if a session is canceled less than 14 days before the session begins.To apply for assistance, send us a campership (like a scholarship, but for camp!) application along with your registration form. Does the fee cover the horseback ride and swim lessons? The fee includes all program costs, including swim lessons and the horseback ride. Does the fee cover meals? No. Campers provide their own lunch. Please bring your lunch in a brown or white paper bag with your child’s first and last name clearly written on the front. We will refrigerate the lunch bag when your child arrives at camp. Large cooler type lunch boxes are heavier and use a lot of space in our limited cooler space. How do I register for Day Camp? You can register online or by mail. Go to the Register for Summer Camp page to get started. 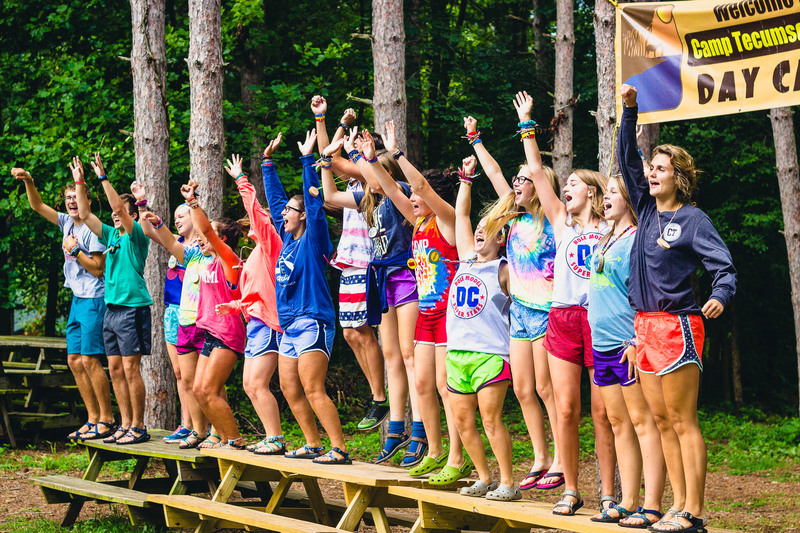 What is the Day Camp registration deadline? As long as space is available, we accept registration up until the first day of the Day Camp session. Can my camper be with his/her friend? Campers are placed into a trail group with two staff and ten to twelve campers their own age. When registering, campers can request to be with one other trail mate. This trail mate must be within 1 year of your camper’s age and trail mate requests must be mutual. Day Camp is a place to meet new friends and therefore we try not to group several friends together as this detracts from the camp experience for all members of the trail group. Due to certain circumstances, Camp Tecumseh may not be able to accommodate all requests. 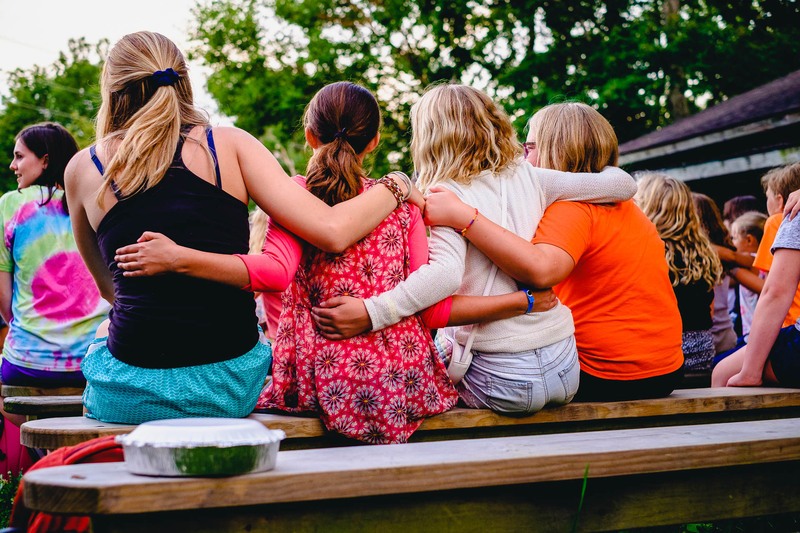 What happens if my camper gets sick or hurt at camp? We have a summer-long nurse as well as a dedicated day camp nurse on camp property at all times during the day camp day. We also have several EMTs on our full-time staff. 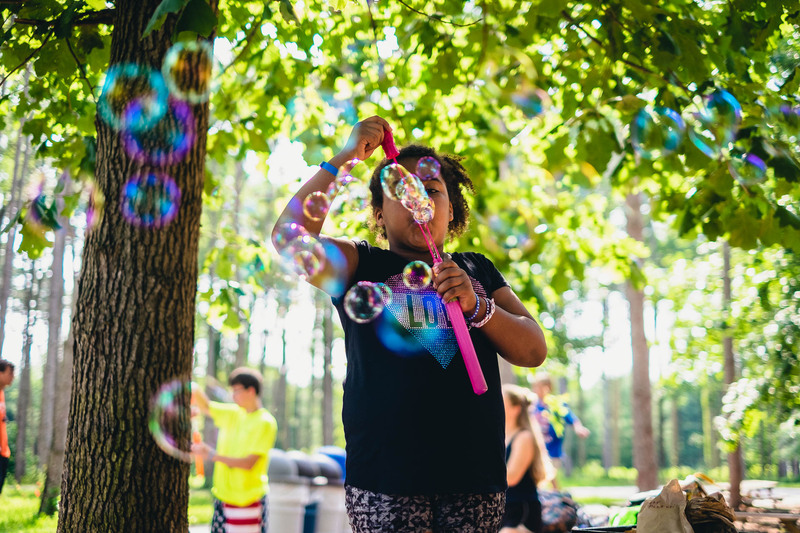 If a camper gets hurt beyond a bandage, Tylenol or bottle of water, we will contact the parents or emergency contact person to inform you of the situation. Contact our office if you have registration questions. Contact Jordan Seeger for more details about Day Camp.